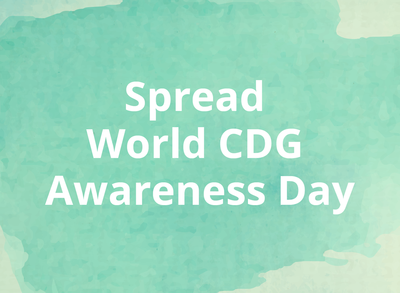 #WorldCDGDay2016: I proudly volunteer to support May 16, the World CDG Awareness Day. 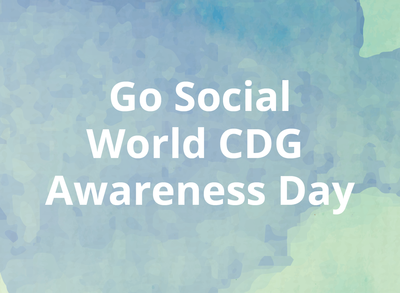 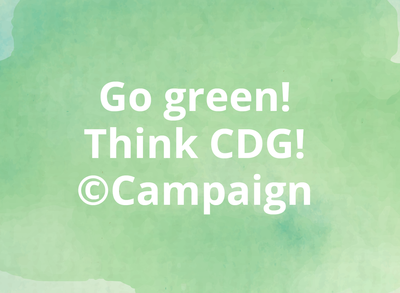 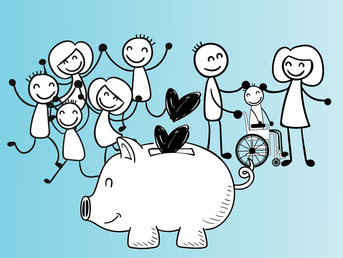 #WorldCDGDay2016: We are part of the fight! 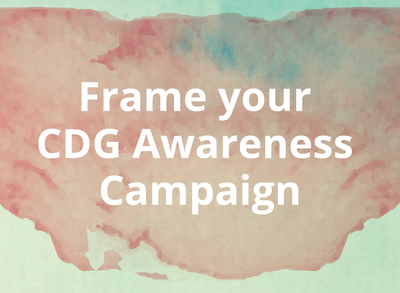 May 16 is the World Congenital Disorders of Glycosylation (CDG) Awareness Day. 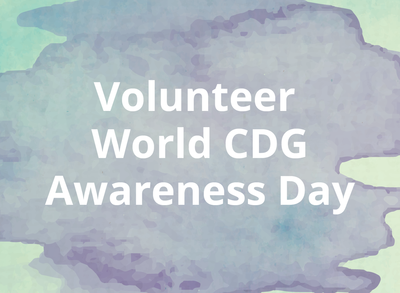 #WorldCDGDay2016: I proudly volunteer to support 16th May, the World Congenital Disorders of Glycosylation (CDG) Awareness Day. 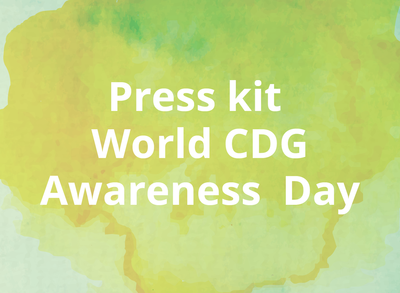 #WorldCDGDay2016: We are part of the fight! 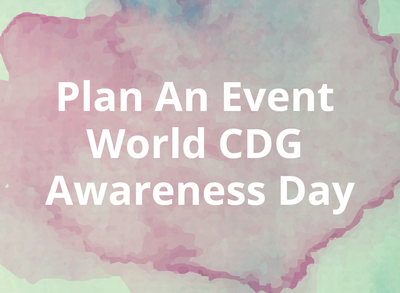 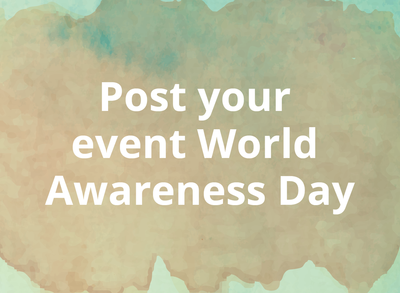 16th May, World Congenital Disorders of Glycosylation (CDG) Awareness Day.